镇丽华, 王小林, 杨思春. 自动问答系统中问句分类研究综述[J]. 安徽工业大学学报(自科版), 2015, 32(1):48-54. LI X, HU D, LI H, et al. Automatic question answering from Web documents[J]. 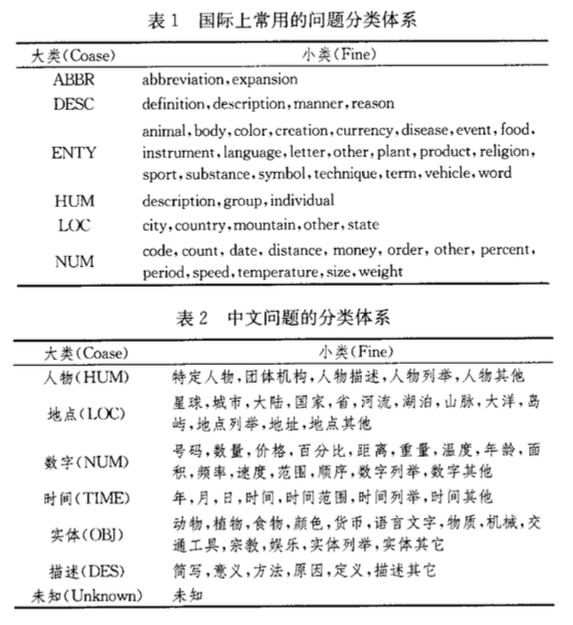 Wuhan University Journal of Natural Sciences, 2007, 12(5):875 880. LIU Z J, WANG X L, CHEN Q C, et al. 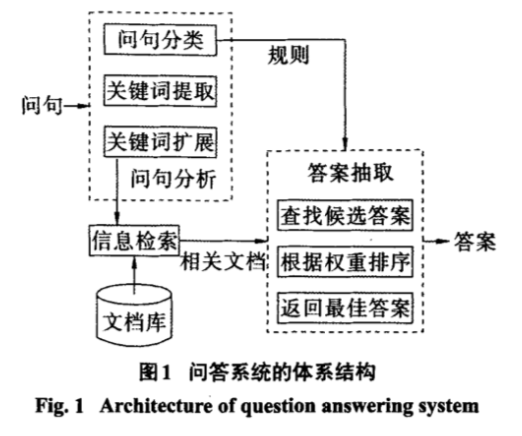 A Chinese question answering system based on Web search [C]. International Conference on Machine Learning and Cybernetics, Lanzhou: IEEE, 2014:816-820. [J]. Information Processing & Management, 2015, 51(3):252 272.